Hi ! I'd like to know who is this model. 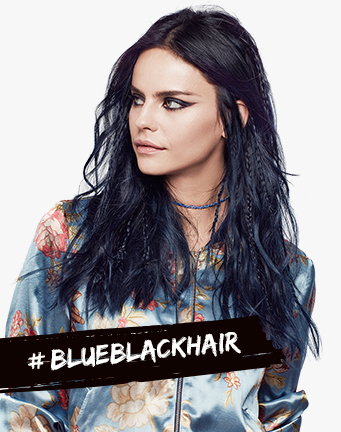 She's in one of the new L'oreal Colorista hair dye boxes.